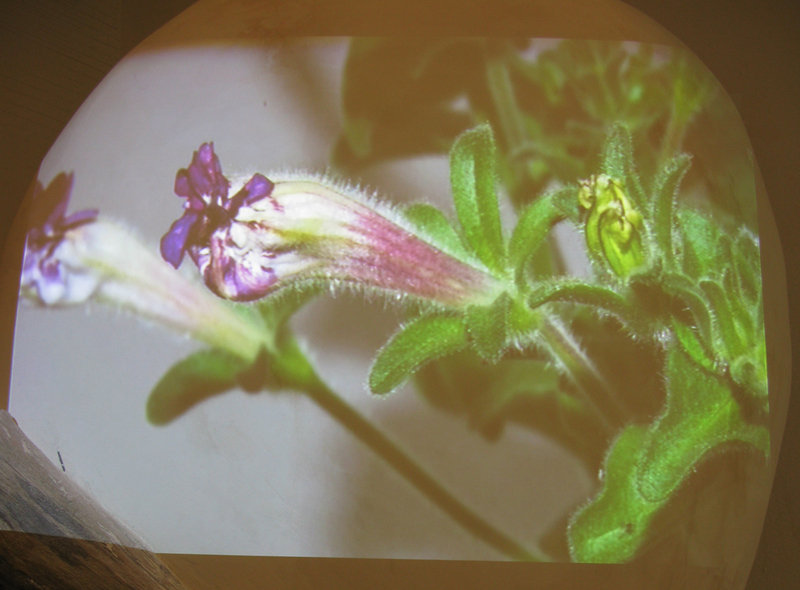 The animation shows the growth of both mutant and normal Petunia flowers. 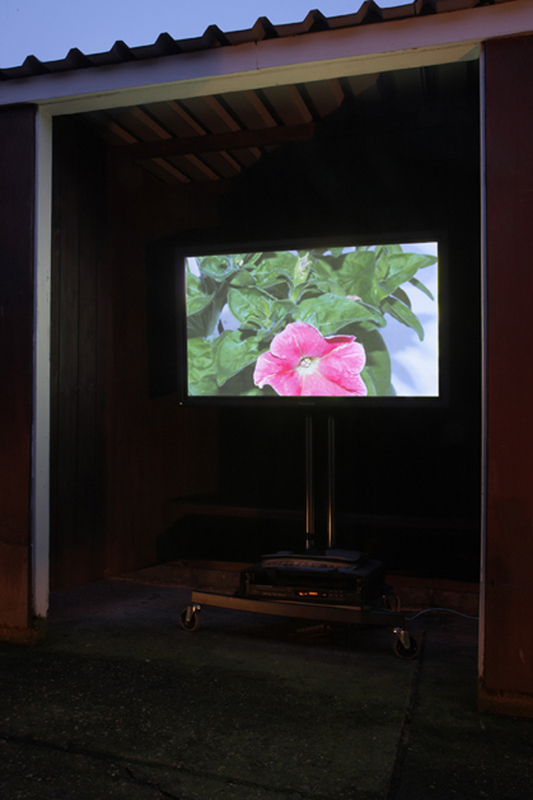 We observe the slow movements of plants influenced by the cycle of day and night. The contrasting development of mutant and normal flowers becomes clear to the viewer. 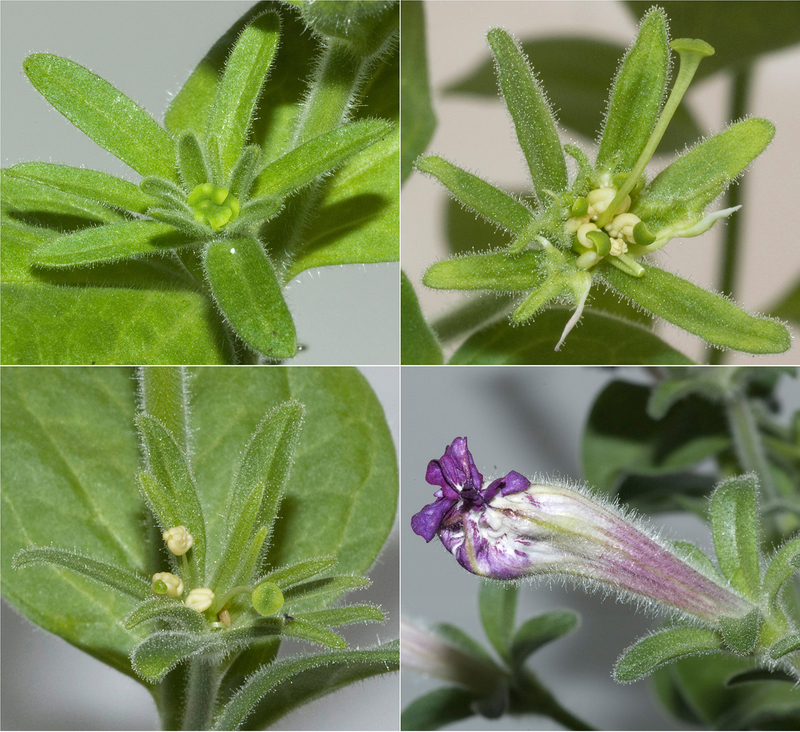 We see plants with fused floral organs, flowers unable to open or with missing petals, seemingly blind to their surrounding environment. 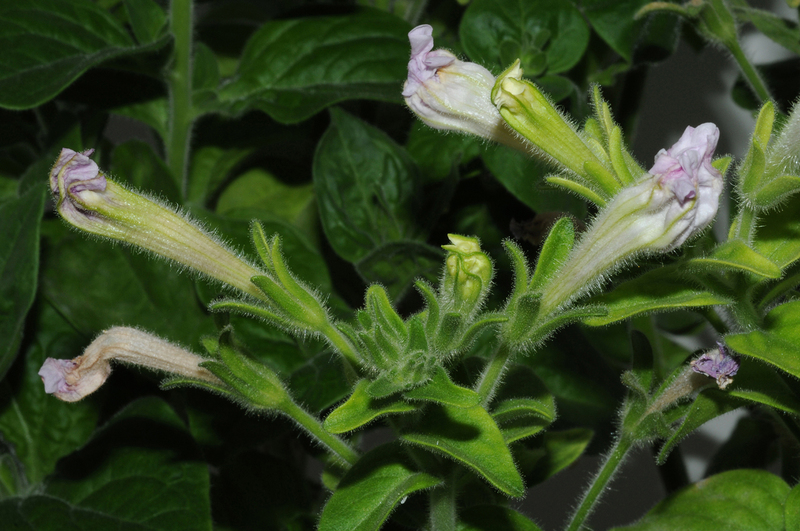 The depiction of Petunia mutants illustrates the infinite possibilities and also the increased responsibility that comes with our increasing knowledge of plant cultivation and ability to control and influence our environment.